Have you got that it’s-almost-summer feeling? We sure do. Regardless of the weather forecasts, our winter coats and woolly jumpers are packed away for the year and we’re stocking up on over-sized sunglasses and factor 30. And we’re not the only ones. Peak holiday time is fast approaching and with so many places to choose from and flights booking up fast, deciding where to go in the height of summer can be a bit of a minefield. But fear not! 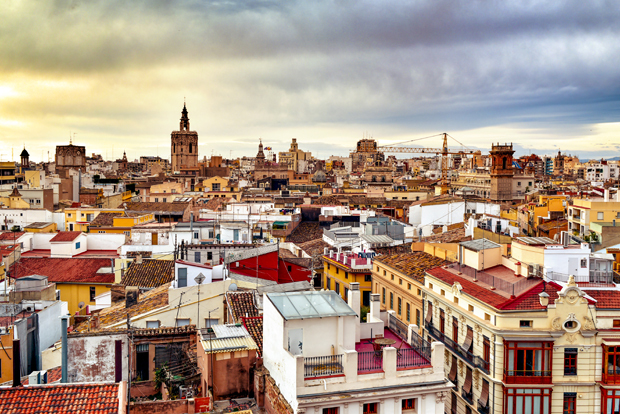 Here at Cheapflights.co.uk, we’ve crunched the data from flight searches across the UK to identify the most popular and best-value destinations to visit in the month of July. We’ve also thrown in a bonus destination, in case you’re thinking about travelling later in the year. Shipwreck beaches, loggerhead turtles, azure waters and lush countryside. 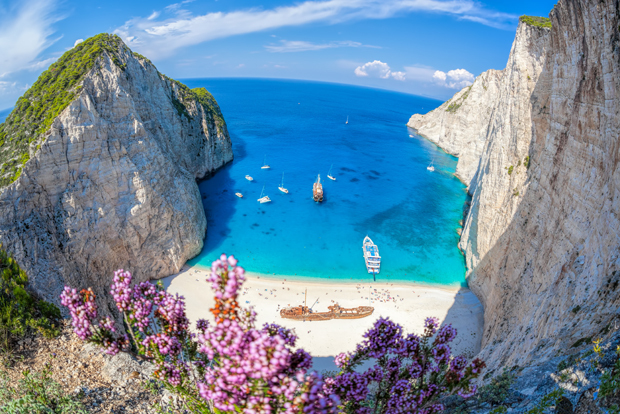 Zante offers the bustling beaches, nightlife and resorts you’d expect, plus more off-the-beaten-path villages, hidden coves and stretches of deserted white sands for those in need of an escape. You’d expect with average highs of 31ºc that Zante may be out of budget for a July getaway, but our data shows that flights in July are about 10% cheaper than the rest of the year. 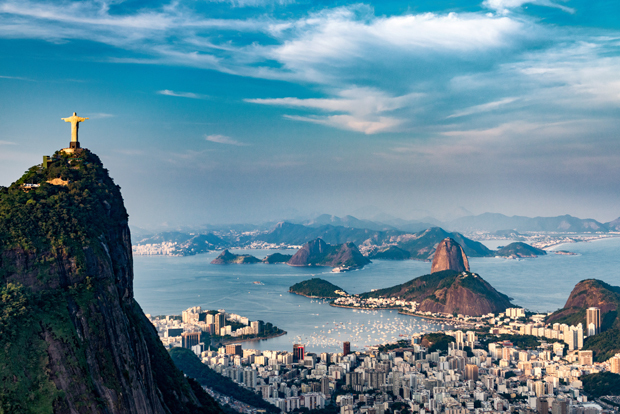 July may be winter in Rio, but that shouldn’t put you off making it your summer holiday destination. There are still very-much-respectable highs of 21°c and it’s one of the least rainy and humid months of the year. Things are bit calmer at this time of year, but if you’re looking to pick up a shoulder-season bargain on accommodation and enjoy fewer crowds – then this is the time to go. If you’re looking to travel long-haul on a budget, then this is the trip for you. Our data also shows that July is the month to visit Calgary. Flight searches to Calgary in July are up 68%, perhaps due to the annual Calgary Stampede that takes place in the second week of the month – think cowboys and huge parties. 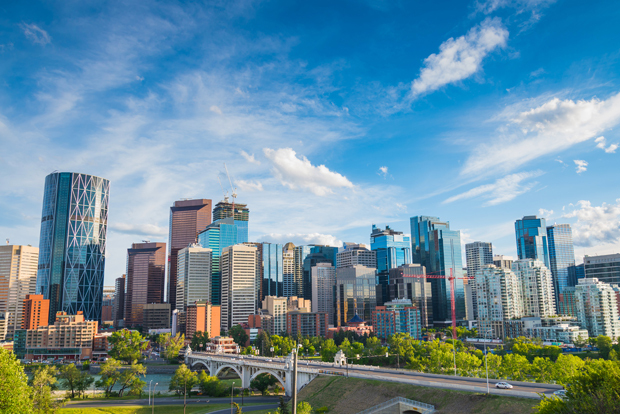 Plus, our recent Compass Report revealed that flights to Canada from the UK cost an average of 10% less than flights to the neighbouring United States – so trendsetting tourists wishing to visit Cowboy Country this summer, should swap the US Southern States for Calgary’s Rodeo festivities. Is July too soon for a trip? In our recent article, When to buy, when to fly, our data crunching revealed that booking a trip to Bangkok four months in advance is the cheapest time to visit Thailand’s capital. It’s also one of the best times to visit; you’ll just miss the monsoon season and crowds won’t be quite at their peak yet. 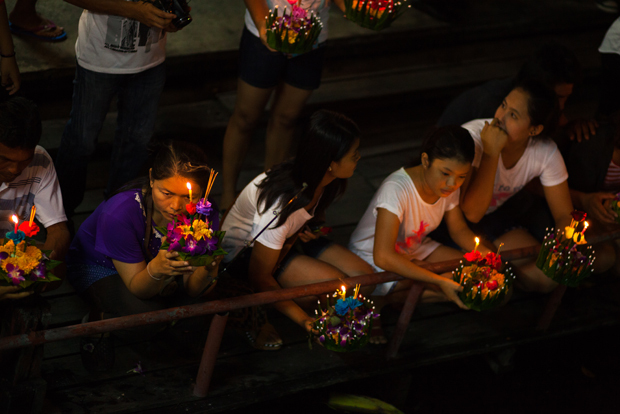 Along with visiting temples and indulging in the world-famous street food, plan your visit in time for Loy Krathong Festival on 23th November, where locals sail small boats with candles in them along the city canals in order to wash away their sins. It is quite a spectacular – and instagrammable – sight! Just so you know, this data is based on averages from departure points across the UK and is intended as a guideline only. Check the latest up-to-date prices at Cheapflights.co.uk. Time to kick off your summer planning? Head on over to Cheapflights.co.uk and start searching for flights, hotels and car hire.